I was delighted when RadioPlayer's talented Mike Hill stoodup at the Next Radio conference, armed with a yummy cake his wife had baked for him, to illustrate how complicated the current generation of radios are. He said what I had thought for some time; but expressed it better. 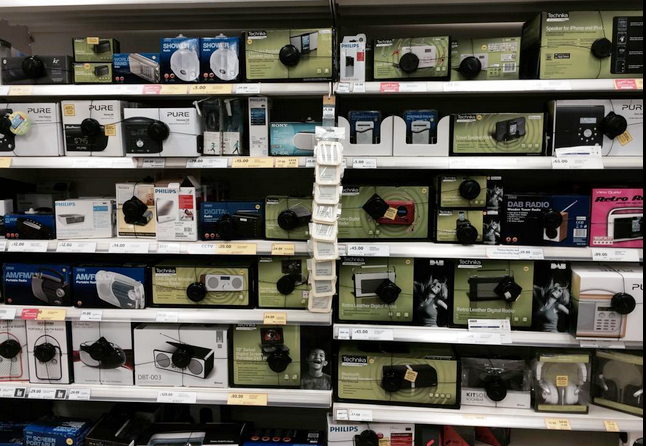 Radios are getting too complicated. Now they are all just too awkward. Both in and out of cars. 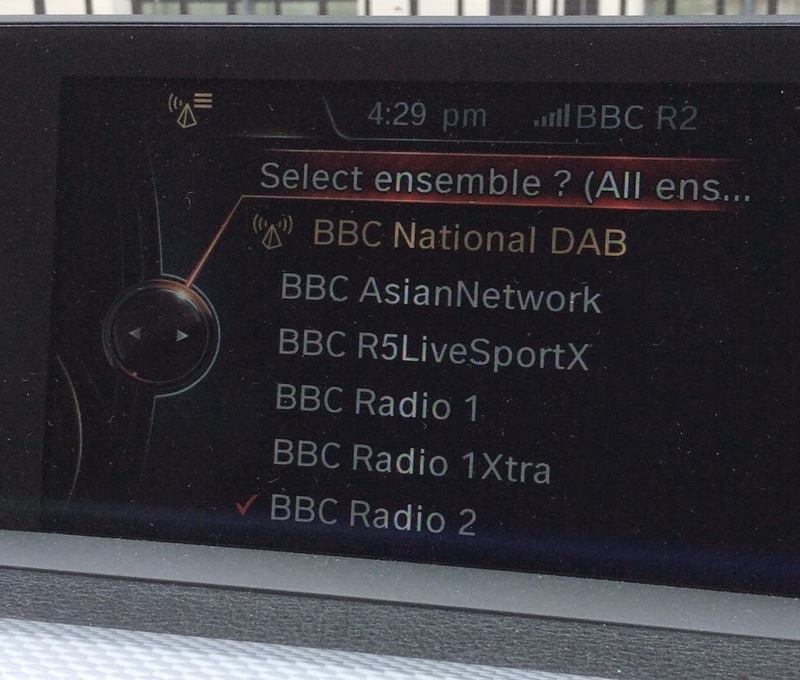 My DAB set in my new BMW invites me first to choose between FM, AM, DAB/DMB and, erm, 'sound'. I suspect few in our business know too much about DMB, let alone normal folk. Then I choose DAB, to be treated to a list of 'ensembles'. What does a listener make of these? When they wade in, do they know what D1 National is? If I venture to the 'help' option, lo, the relevant page of the instruction manual which talks of 'bouquets'. Ensembles. Bouquets. Who cares. And when I drive away from the reception area of any multiplex, its station list remains. A handy list of stations I cannot receive. Sometimes, I have the luxury of choosing between the same station on two adjacent multiplexes, but if I choose the weaker one, it does not trouble to hop across to the better one. Don't get me started on how to turn off the RDS traffic announcements. No, I do not want to hear there are hold ups in Surrey, when I'm in Nottingham. I never did. No-one has ever said to me in any focus group ever that RDS travel flags are useful. Stop inventing things we don't need. Back home, I think I've bought just about every DAB set that's ever been made. Too many seem to me to have a life span of two or three years before the transformer gives up or another bit of it decides it's feeling ill. Frankly, who can blame it. My favourite 1968 Roberts is still working fine. My rather newer Colourstream Roberts FM/DAB/internet is not. It claims to have touch screen technology, yet that long ago stopped responding to my crusty finger. I'd need nails the size of a dainty princess to be able to make sure I press on the right bits. 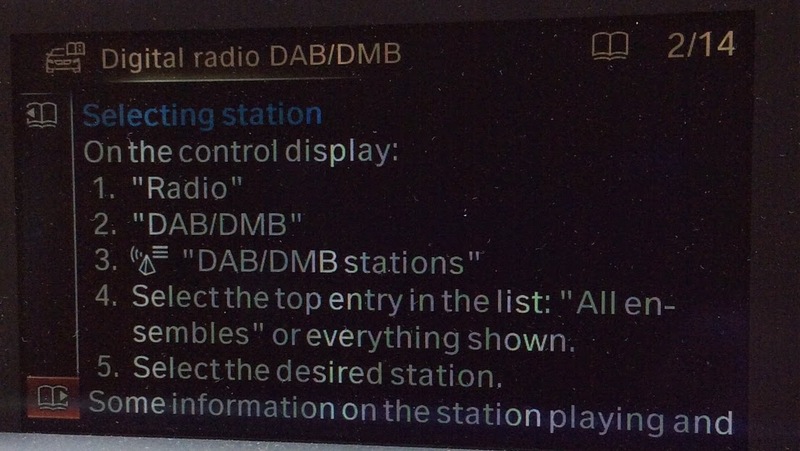 And you can only use the online stations, naturally, when you have managed to marry it to your Wifi, which is again a full time fiddly job. Arrows back to previous menus. I'm lost. 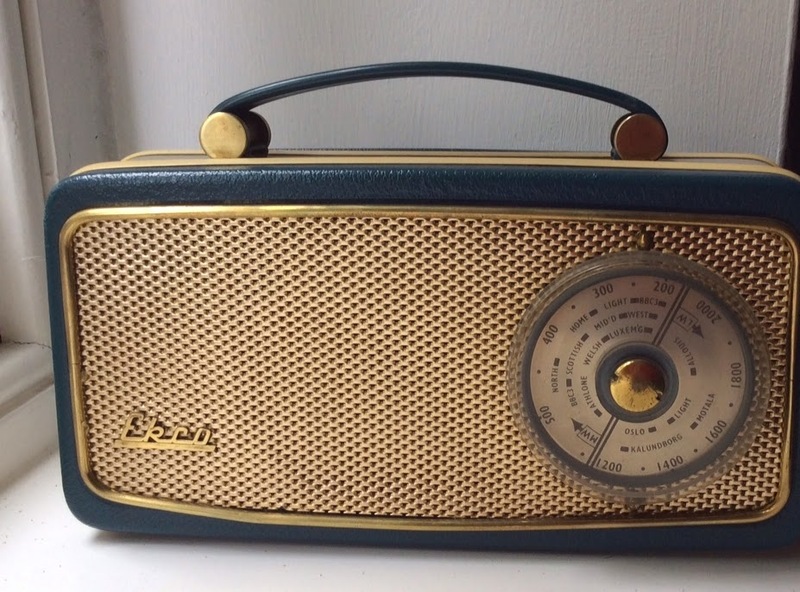 It was eminently sensible to have radios which can receive streaming stations as well as FM and AM. But they are horrendously complicated. The design of the Pure Sensia is stunning, but operating it drives me to distraction. 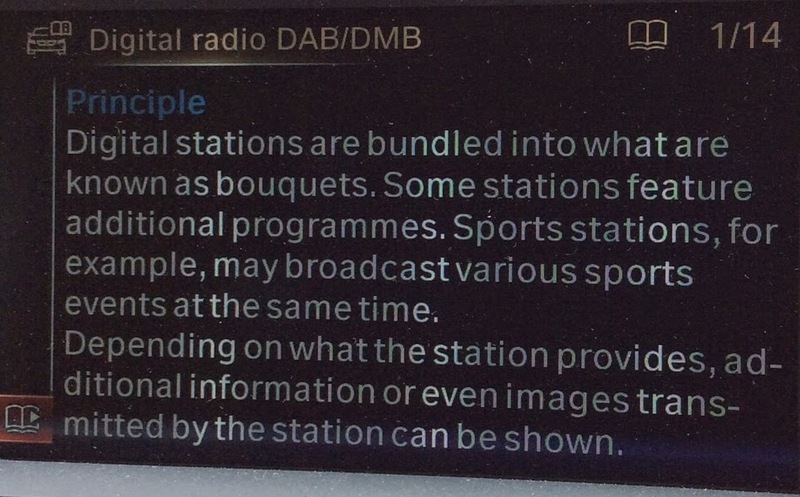 Even having to wait for DAB radios to come on annoys me. I'm easily annoyed. In the morning, I press 'on' and it stubbornly has a good old yawn and stretch before it saunters into action. 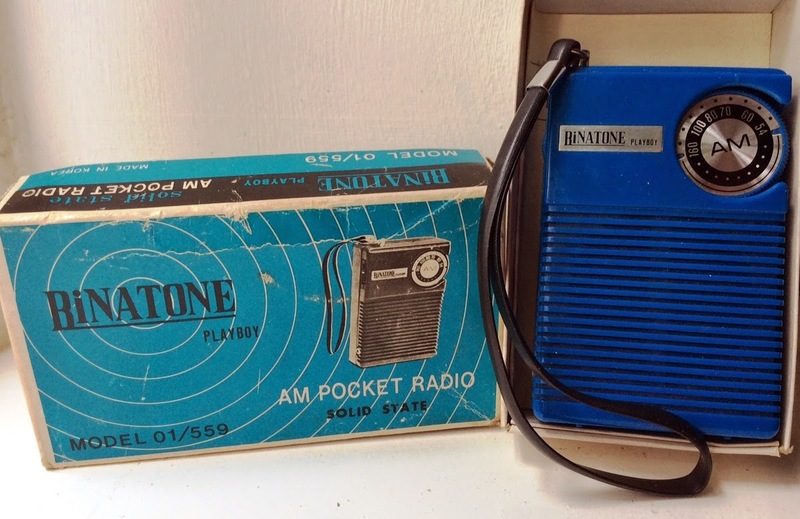 I thought waiting for a radio to warm up was a ritual from the valve age. Ovaltine anyone? The DAB set in my kitchen almost works. Provided I extend the aerial so it pokes out the eye of anyone wandering into the sitting room. Mike produced a box which did what we wanted it to do. You find a station easily by name on search, and it delivers it to you by DAB, FM or online, dependent on which appears most satisfactory. That's all we want. This is a worrying time for radio. We have lost the bedside war, as glowing alarm clock radios have suffered the same fate as the TeasMade (ask your granny). Now the dashboard is at risk. Having enjoyed pride of place in the dashboard since the 60s, access to radio is at risk now of being hidden away. If it can be received at all. If we lose both the wake up and driving moments, there's a risk radio itself is in peril. 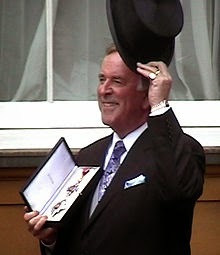 I'm proud of the early work by Pure on DAB, with some brilliant pioneering sets; and Roberts too responded well. Having stations available by name was indeed a step ahead of the old frequency numbers. But in the days of Fabulous 208, we could just about remember those digits and which stations were AM and FM. Now there are more stations, and growing listener repertoires. We want one set of pre-sets which locks onto stations regardless of platform. Stop asking me questions. I don't have to choose which power station my electricity is coming from; I have a similar level of disinterest in how my radio station is getting to me. FM, DAB, online. Just let me listen. 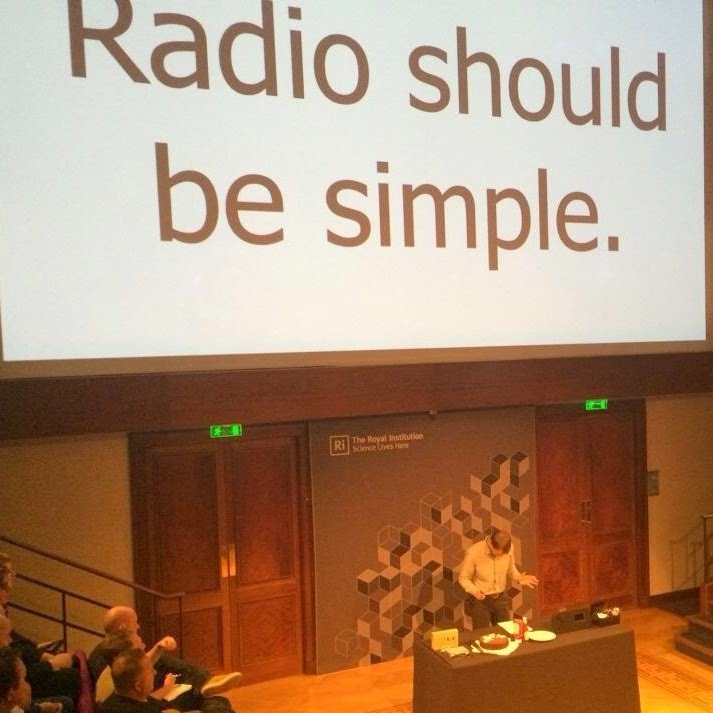 The beauty of radio in general terms is its simplicity. Someone else is selecting the news stories and songs for me. That's why I like it. Don't make just turning it on a full time job. If radio is to survive, we need instinctive technology on radio sets and in cars. Simple is best. Choose your station, turn it up or down. Sorted.